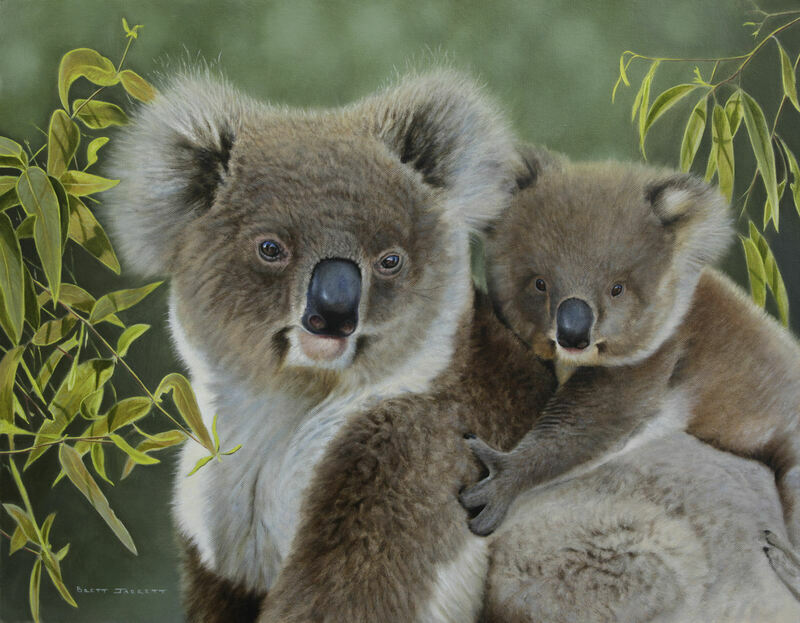 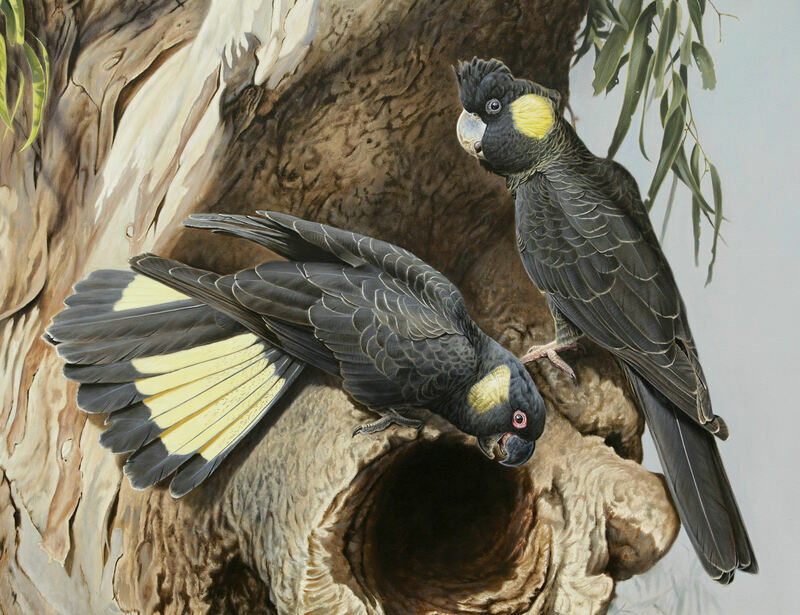 Brett Jarrett (54) has been studying and painting wildlife for twenty-eight years and would be Australia's most travelled natural history artist. 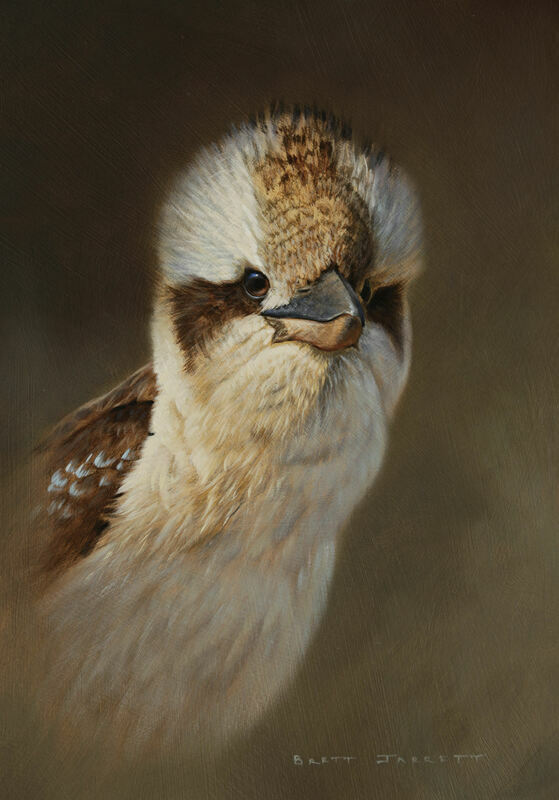 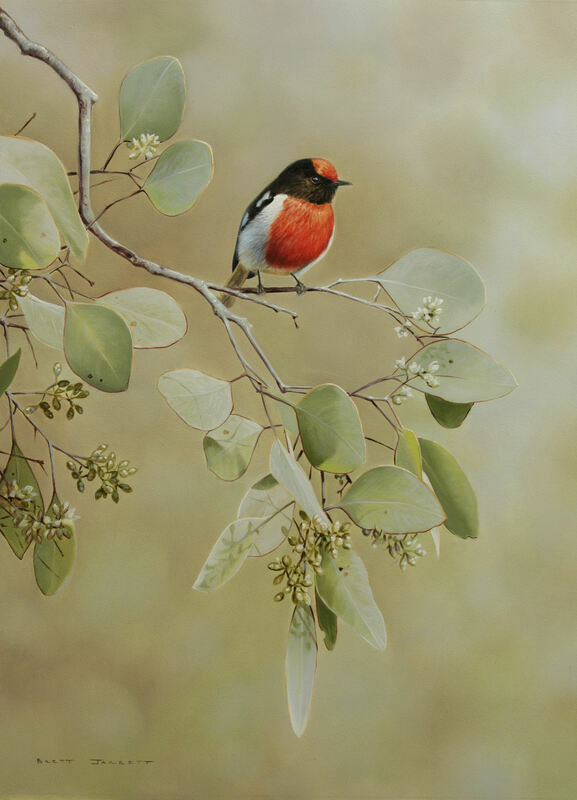 Painting predominantly birds and mammals, Brett's knowledge of wildlife and execution of art has been recognised with the Society of Animal Artists in the U.S.A. over several years and is the winner of the 2017 Holmes Art Prize for excellence in realistic bird art. 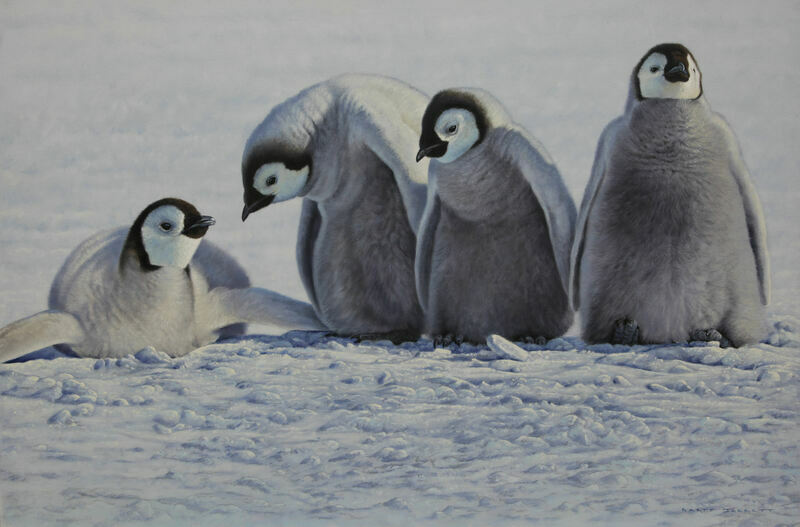 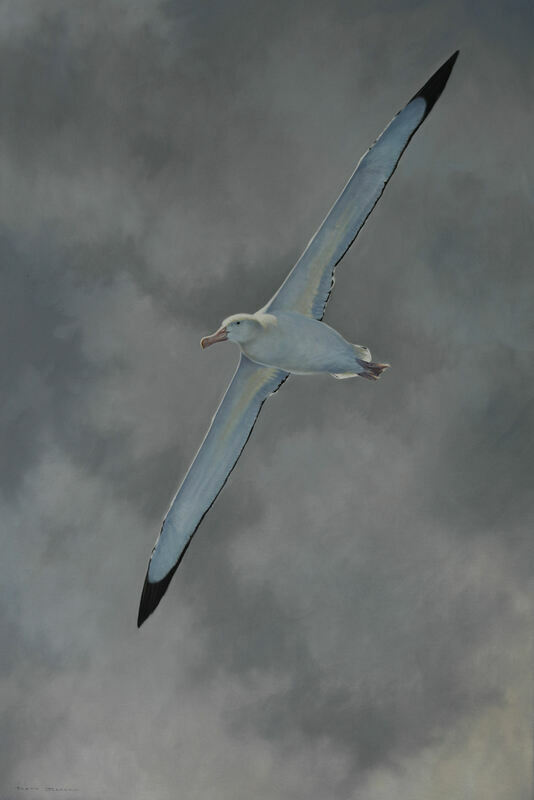 He has produced paintings for several ground-breaking books on marine mammals and birds, having worked in the Antarctic for nearly three years as well as several expeditions to the geographic North Pole in the Arctic Ocean.